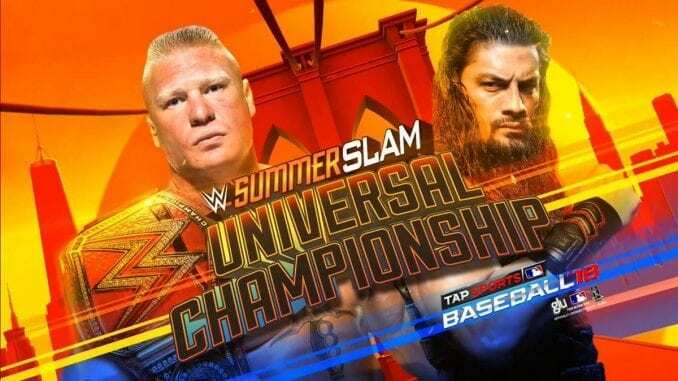 To say that Lesnar was dominated in this match would be an understatement. From the start itself, Kurt Angle was on the offensive and then put in the “angle lock”, severely hurting Lesnar’s chances to make a comeback. As Mr. McMahon interfered in the match by hitting Kurt with a steel chair, Brock Lesner followed it up with an ‘F5’. As Lesnar was attempting 2nd F5, Angle countered it with Angle lock and forced Lesner to submission. 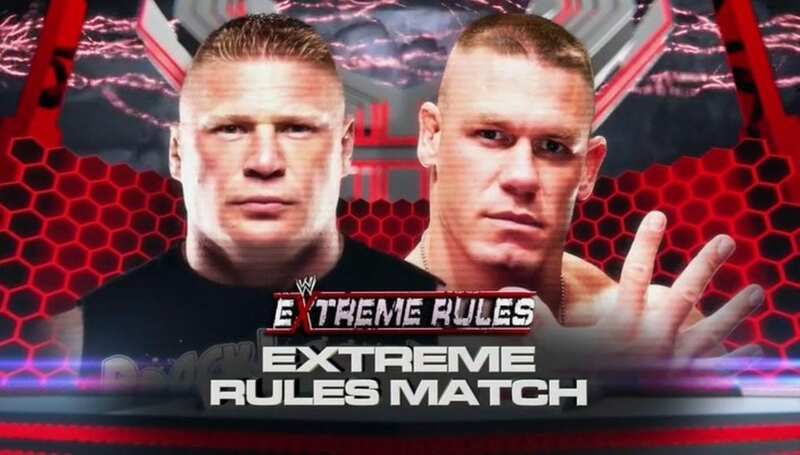 As Brock Lesner returned to WWE from the 1st time since 2004, he squared off against Cena in the main event showdown. Lesner dominated the fight all the way (twice a medic has to attend Cena to clean up the blood). But in the final few minutes, Cena made a comeback by breaking the kimura lock. Cena, then, hit Lesner with a metal chain (allowed as per extreme rules) and delivered an Attitude Adjustment onto steel steps and pinning him. Although, Cena won the match but left with an arm injury. In a match where both of these matches each other blow by blow from German Suplex to Chokeslam, from F5 to piledriver and what not. In the end, Undertaker applied Hell’s Gate but Brock Lesner countered it by putting him into Kimura Lock. At that time, the timekeeper rang the bell after seeing the Undertaker supposedly indicating submission; since the referee hadn’t seen a submission and never stopped the match, the match continued. Thinking himself the winner, Lesnar released the hold. 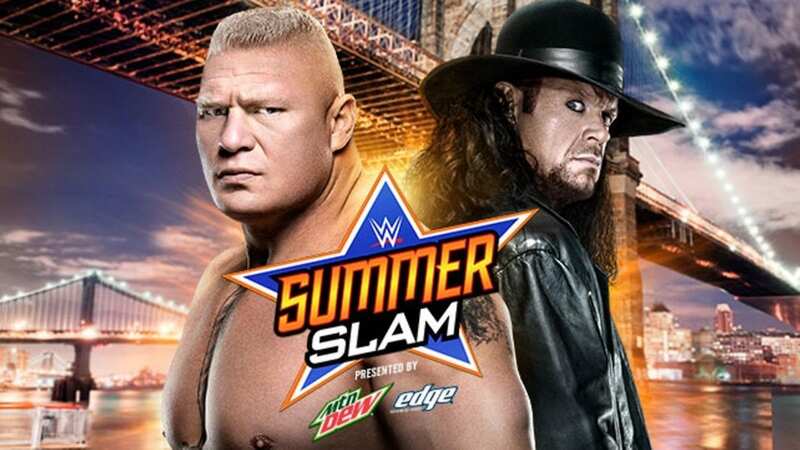 Whilst the referee argued with the timekeeper, Undertaker surprised Lesnar with a low blow and applied Hell’s Gate again; Lesnar refused to submit, giving Undertaker the middle finger before passing out to give Undertaker the win. Continuing their long feud, this was perceived as the last showdown between these two. 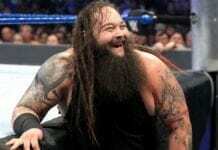 As Braun Strowman was also present at the ringside for an opportunity to cash in his “Money in the Bank” briefcase, Brock Lesner was visibly distracted. Reigns came out with signature moves which were countered by Lesner by his guillotine chokes. Reigns got Lesnar out of the ring and in attempting to take him out, he hit Strowman instead. Lesner also hit Strowman with an F5 and hit him with his briefcase. Then, Lesnar went into the ring to take on Reigns with the chair, but ate a spear and was then pinned clean by Reigns. Possibly the most stunning defeat of any superstar in the WWE universe, Goldberg defeated Brock Lesner in a match that lasted only 1 minute and 24 seconds. After 12 years, Goldberg returned to WWE to avenge his family after weeks of insults from Lesnar and Paul Heyman. It only took two Spears and a Jackhammer to shock Brock Lesner to defeat.